These Odor eliminating, Earth Care Bags don't even have to come into contact with the dead rodents or other things causing the bad odors and will work even if the carcass isn't removed. 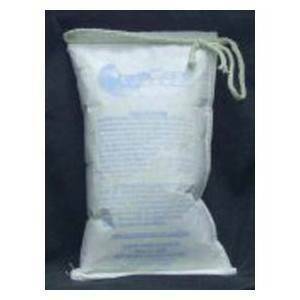 These Odor Bags are easy to use, last an average of 3-4 months IN USE, and contain no chemicals, toxins OR fragrances! Simply place your earth care bag near the odor and within 24 hours the smell will be completely gone! Earth Care does not mask odors, it REMOVES them completely! Its contents are bio-degradable, non-flammable, non-toxic, safe around children, pets, & mother earth.